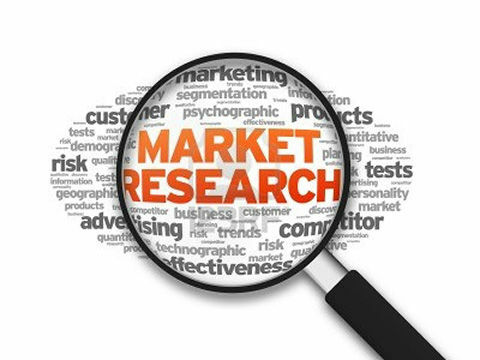 Business market research is defined as the process of collecting data to determine whether a particular product/service will satisfy the needs of your customers. That is just fancy jargon for “know who to sell to”. I mean, you know it is useless to try and sell summer clothes to an Eskimo, right? In the Fitness Industry, however, it can get a bit more complicated than that. That being said, with effective market research, your company can gain invaluable information about your competitors, economic shifts, demographics, the current market trends and the spending traits of your customers. There are two broad sub-heading when it comes to the types of market research. These are Primary Research and Secondary Research. Primary Research is the FIRST research you do which monitors the effectiveness of sales, existing business practices, the quality of services, and the tools used for communication. It also assesses the current market competition by evaluating the businesses of your competitors. Secondary Research is the collection and research on already published data to create a company database that helps in situation and market analysis. It helps you to create strategies for benchmarking and helps in determining the market segments that a company should target. Almost every type of business requires market research to be successful. Why Does Your Company Require Market Research? You need market research on a continuous basis to keep up with the latest market trends and gain a competitive edge in the Fitness Industry. Recognize new areas for expansion. Keep up with changing market trends. Now that you have understood the importance of Market Research, you should start implementing it slowly into your business. It is a simple formula, the more research you do, the better your fitness business will turn out!